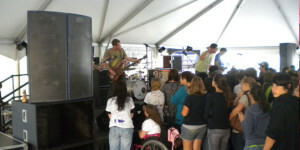 Different venues and types of events call for different approaches to handling live sound. Your specific needs may require a small system to cover a corporate meeting for a small crowd, or may be as large as covering multiple stages for a large festival. 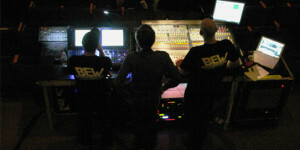 BEW has the experience and options to help you choose a package that is right for you and deploy it at your next event. 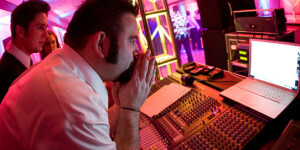 Our staff has a variety of backgrounds mixing sound for all sorts of events, be it a wedding band or a large scale EDM show. Contact us today to see how your next event can benefit from our live sound services. Contact us today to learn more about our sound services and prices.